Courtesy of ZillowZillow CEO Spencer Rascoff. 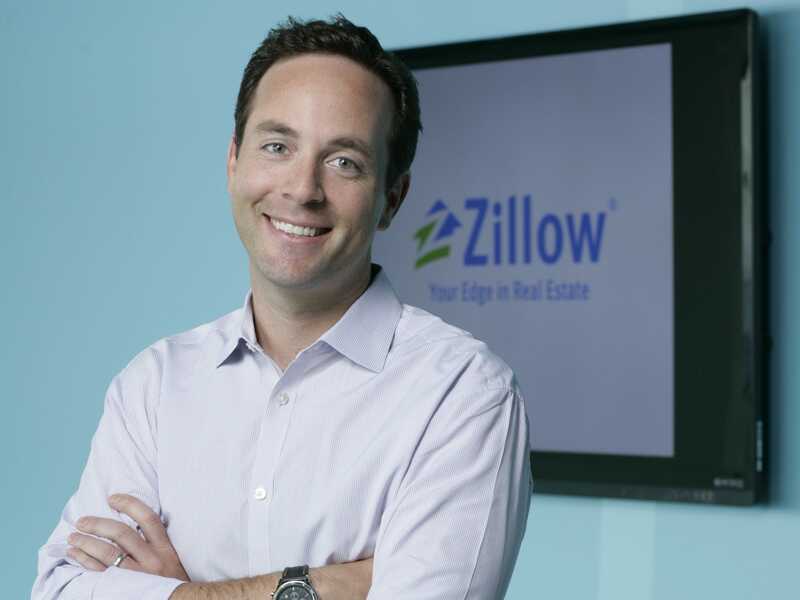 A week before trial was set to begin, Zillow has reached a $130 million settlement with News Corp’s Move Inc. and the National Association of Realtors. The deal brings about an end to a two-year long legal battle over trade secrets that could have cost Zillow as much as $1.8 billion in damages, according to The Seattle Times. Move alleged that Samuelson and Beardsley stole trade secrets and attempted to destroy the evidence after the fact, and that Zillow’s acquisition of Trulia, another online residential real estate site, in February 2015 was Samuelson’s idea. Move’s Realtor.com is a competitor of Zillow’s, and the Trulia acquisition “created a giant” in the industry. Zillow shares were up 9 per cent in after-hours trading Monday and were still up more than 7 per cent when the markets opened Tuesday.